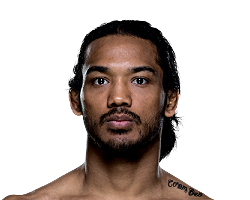 Benson Henderson first gained martial arts experience when he started taking Tae Kwon Do lessons at age 9. Henderson wrestled in high school and college, going on to being naimed an NAIA All-American. Henderson made his pro MMA debut in November 2006. After winning seven of his first eight bouts, Henderson joined the WEC. 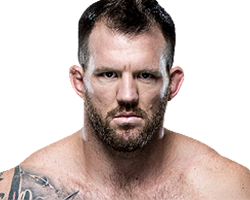 Henderson defeated Donald Cerrone at WEC 43 to win the interim WEC Lightweight Championship before unifying the title in a win against Jamie Varner at WEC 46. After defending the title against Cerrone, Henderson lost the title to Anthony Pettis at WEC 53 in December 2010. 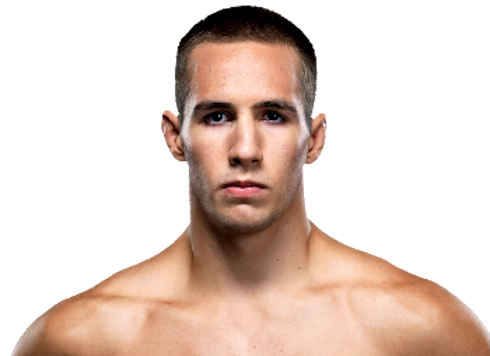 After the WEC dissolved, Henderson joined the UFC, debuting at UFC 129 in April 2011. 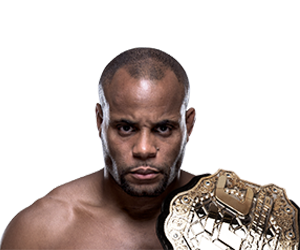 Henderson defeated Frankie Edgar to win the UFC Lightweight Championship at UFC 144 in February 2012. 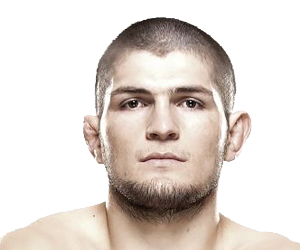 After three title defenses, Henderson lost the title to Pettis at UFC 164 in August 2013. Henderson then won four of his next bouts before jumping to Bellator MMA. 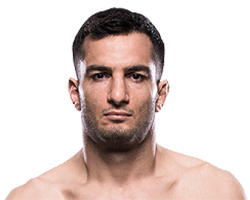 After failing to defeat Andrey Koreshkov in his promotional debut at Bellator 153, a welterweight title fight, Henderson defeated Patricio Freire to earn a shot at Michael Chandler and the Bellator Lightweight Championship. Henderson lost the bout.